Borderlands 2 is coming Sept. 18th! 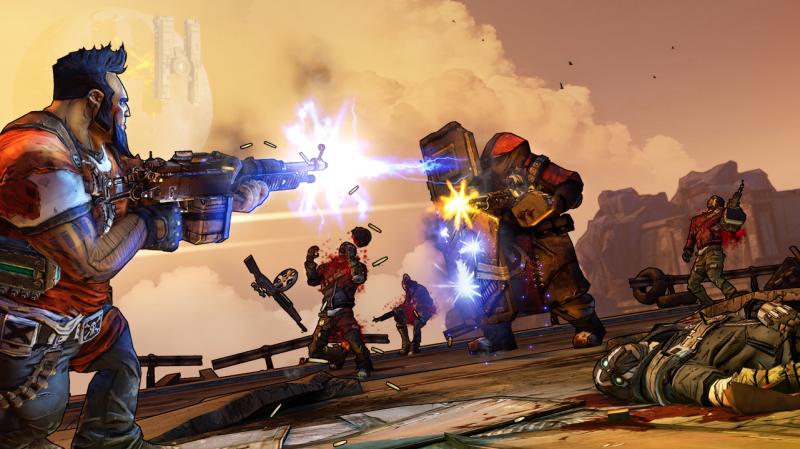 Gearbox has announced the release date for Borderlands 2 as well as revealing a new trailer. You'll be able to explore Pandora once again with friends on September 18th. Pre-ordering the game will give you access to the Borderlands 2 Premiere Club which allows you to download in-game items. Borderlands is still one of my favorite games to play, and I'm really happy that the sequel is shaping up to be another great addition to this new franchise.